Surface Mount Technology (SMT) is essential to today’s electronics. This talk will address a variety of issues confronting smaller companies and innovators who struggle to take their modern electronic hardware designs, through prototyping and into sample production. 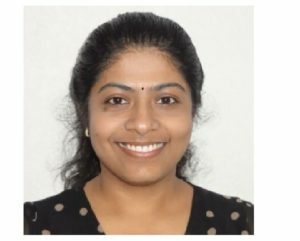 Illustrated by anecdotes, experience and case studies, we will explore some key ideas on design for prototyping and also tools, techniques and best practices to make the journey with SMT more fruitful and less painful, under constraints of budget and time-to-market. What are the techniques to address these? How to choose the right strategy and methods to efficiently get new hardware past the prototyping stage. Drive your digital transformation by gaining insights from your connected devices and turn those insights into action. From manufacturing to transportation to retail, start fueling new revenue and business opportunities with IoT solutions & accelerators. In this talk, we will discuss, some of the challenges in building IoT applications and how some the tools help transform your products and the way they’re produced to reduce downtime, save energy, and increase revenue. Vivek is a technophile and an Open Source contributor with around 13 years experience in the Software Industry and a cloud enthusiast. In his previous role, he has mentored startups/developers, speaker at conferences/meetups for DigitalOcean as Senior Developer Advocate. 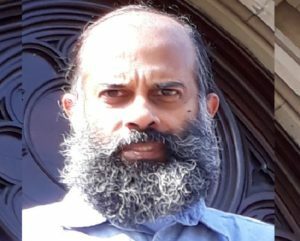 He was also heading DevOps and QA at BlackBuck and was a DevOps Solution Architect at HCL (Australia) in client engagement and pre-sales roles. 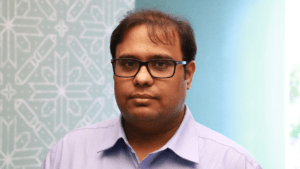 Vivek started his career with IBM Rational (India Software Labs) as a Software Developer and is passionate about working with the software developer. The session focuses on how the Industry 4.0 Solutions could enable for an accelerated Product Development. How Open source hardware, software and hybrid solutions are driving Industry 4.0 and used to improve interoperability, drive innovation, and cut costs for customers. Striving to achieve remarkable product speed without a quality tradeoff in the product is often a challenge most companies face because only speed and quality can get them ahead of the competition. Join the lesson and learn strategies that can be applied for faster product development. 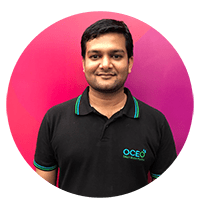 Vikram is passionate about social impact ventures and hence, the move into water domain was a natural fit for him.With strong encouragement from friends and family, he started OCEO WATER. OCEO WATER is growin grapidly and aims to build tech for every water drop around us.